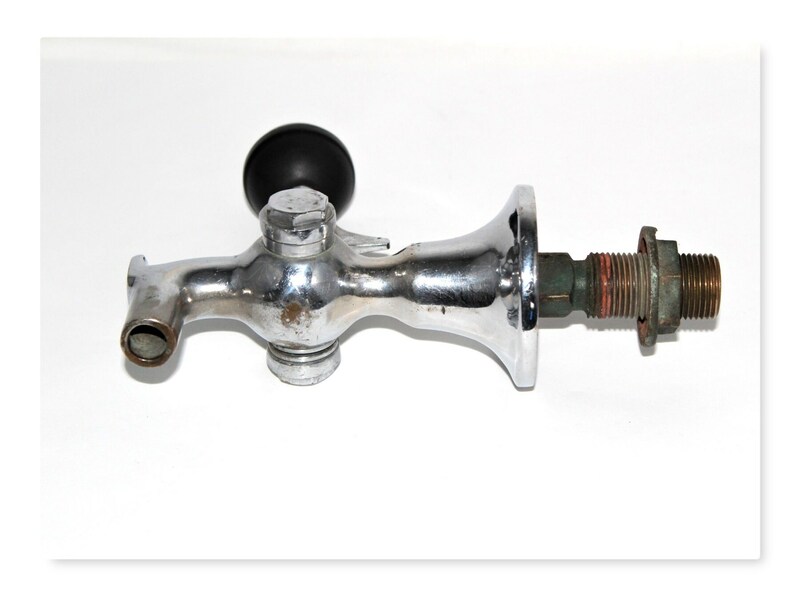 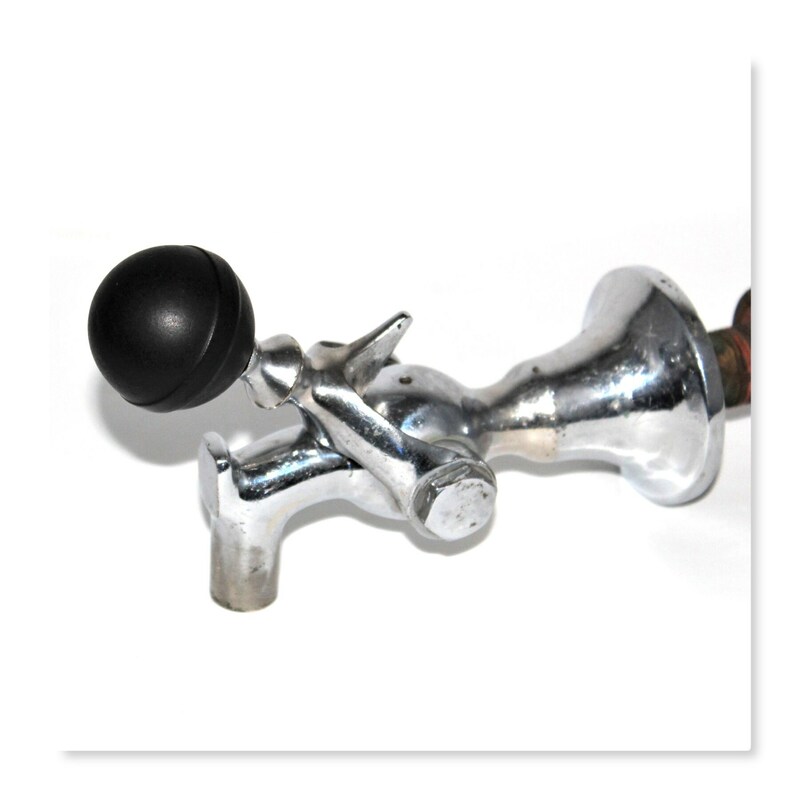 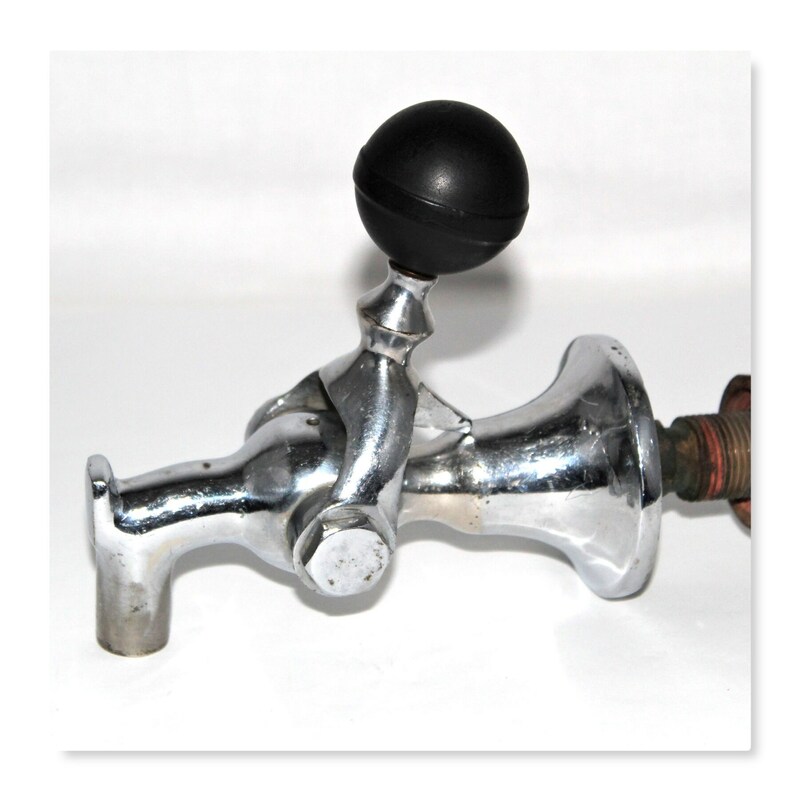 Beautiful old spigot made of nickel plated brass with round black bakelite knob. 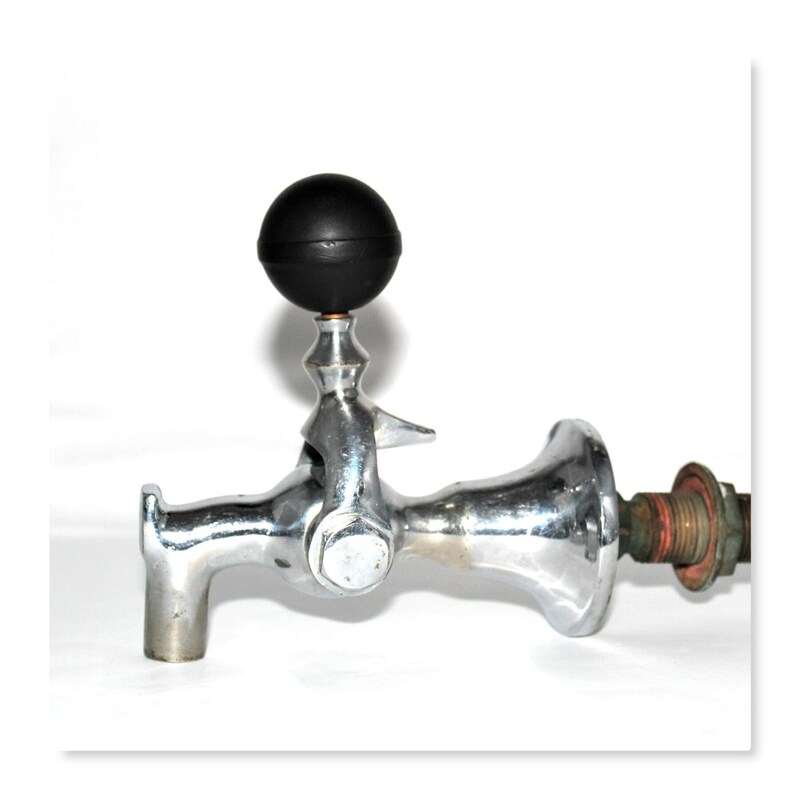 Weighing in at over 2 ½ pounds it was made to last forever looks to function properly but not tested. 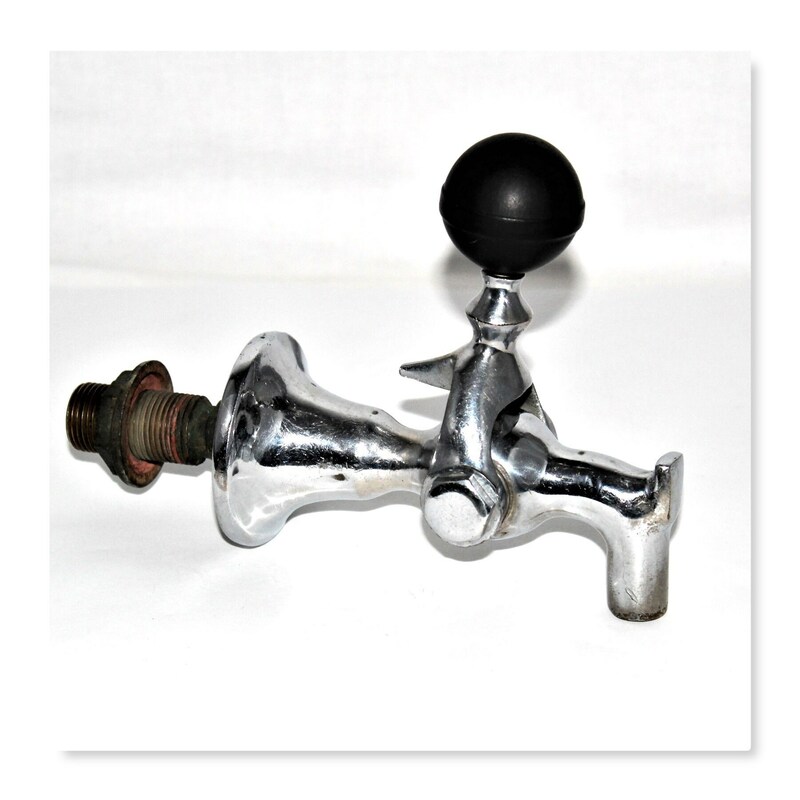 A great add to any bar collection or as your own personal beer tap. 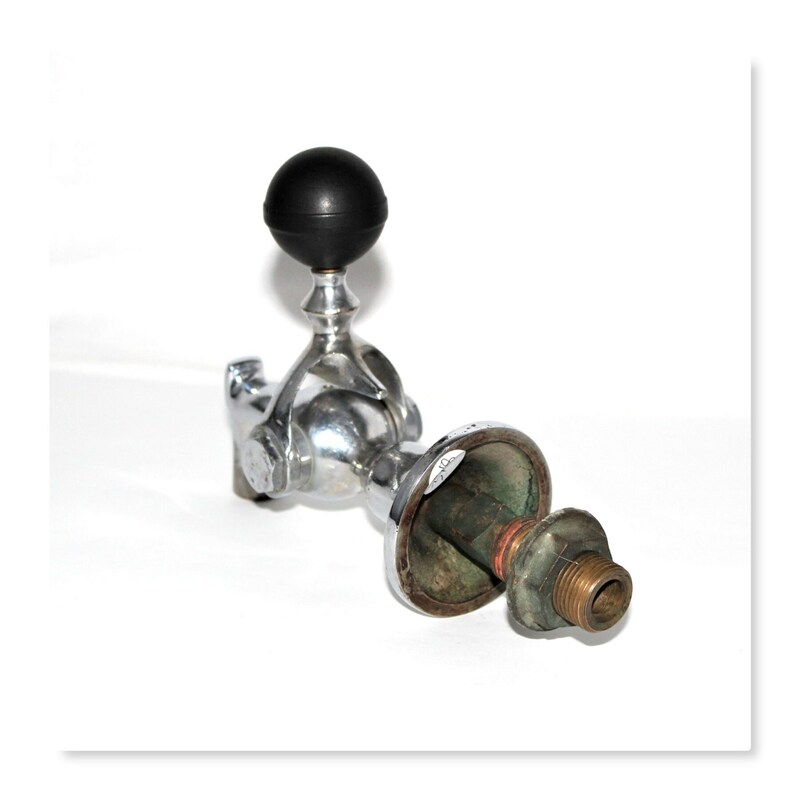 Condition: Good with normal plating lose around valve, minor scuffs & scratches.